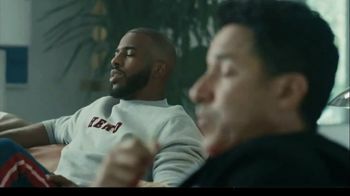 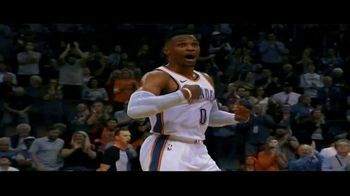 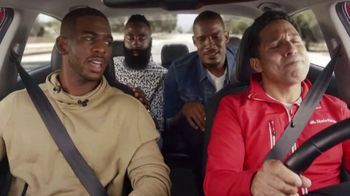 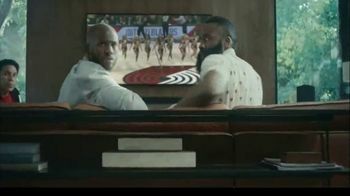 While Houston Rockets players, Chris Paul and James Harden watch an NBA game from the leisure of their couch, House of Pain's "Jump Around" plays from the TV. 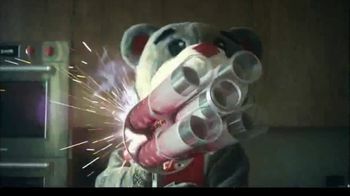 Overwhelmed by the upbeat tune, Rockets mascot, Clutch takes out a rotating T-Shirt canon and begins to fire shirts in every direction. 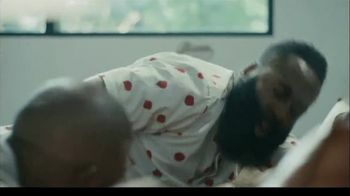 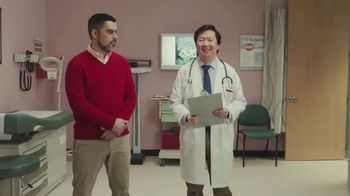 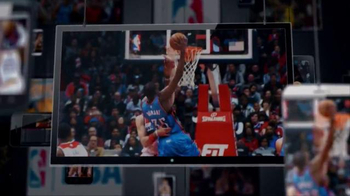 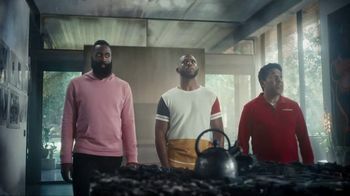 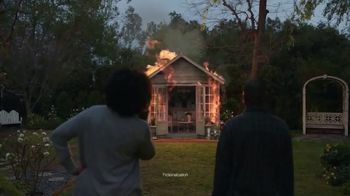 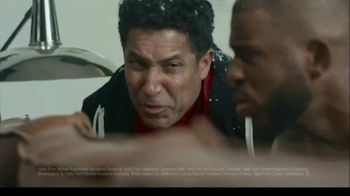 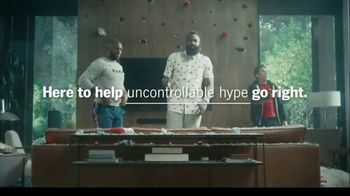 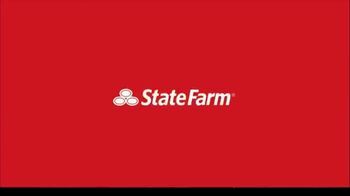 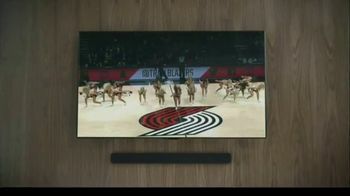 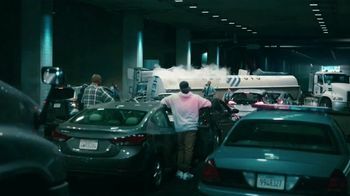 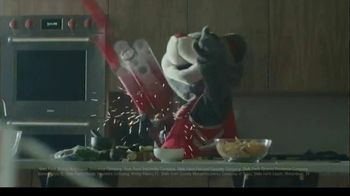 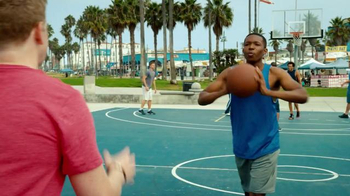 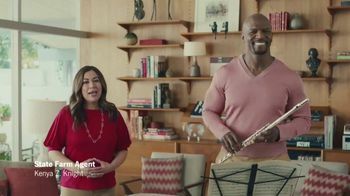 Thankfully for the NBA all-stars, their State Farm agent is there to help by diving through the fray and unplugging the TV before someone gets hurt.